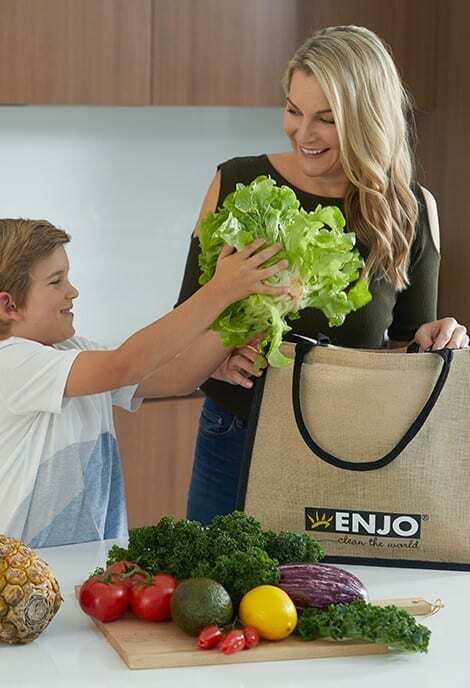 Refresh the way you shop with our reusable ENJO Jute Bags. Made from biodegradable jute, this sturdy organic fibre is one of the most eco-friendly and abundant natural fibres. The strong handles and large size allow these bags to be used over and over again. Also available in a 4 pack. I love the bag but I use the self-serve checkout and when I put it down to put the items in it I always have to call the assistant over because it's too heavy. Bit of a nuisance. These bags are great not only good for the environment but holds more than I thought they would. 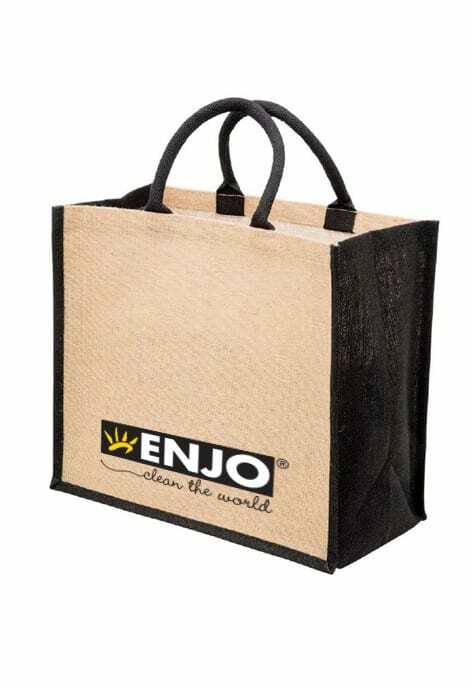 This is a great reusable bag. It is large and strong with excellent handles. It retains its shape when empty so it so easy to pack. Great product.